Believe is an inspirational balad which talks about overcoming life’s hardships. With a catchy chorus, you’re sure to be singing along. 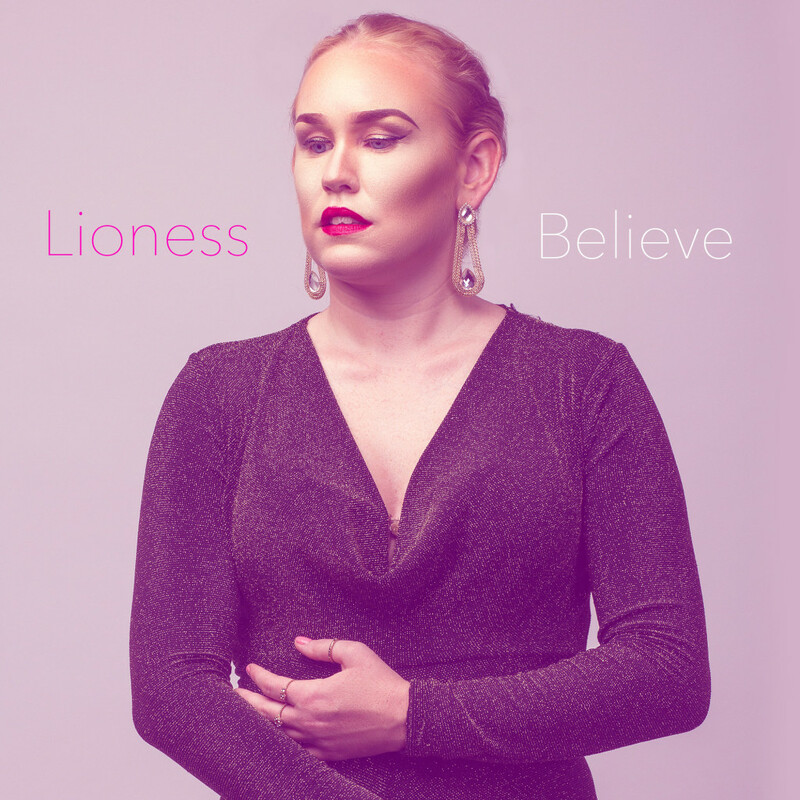 Although this acoustic song is a little different to Lioness‘ usual Afrobeat style, she’s still doing her characteristic blend of English and Pidgin. And her pure vocals is guaranteed to touch a nerve. 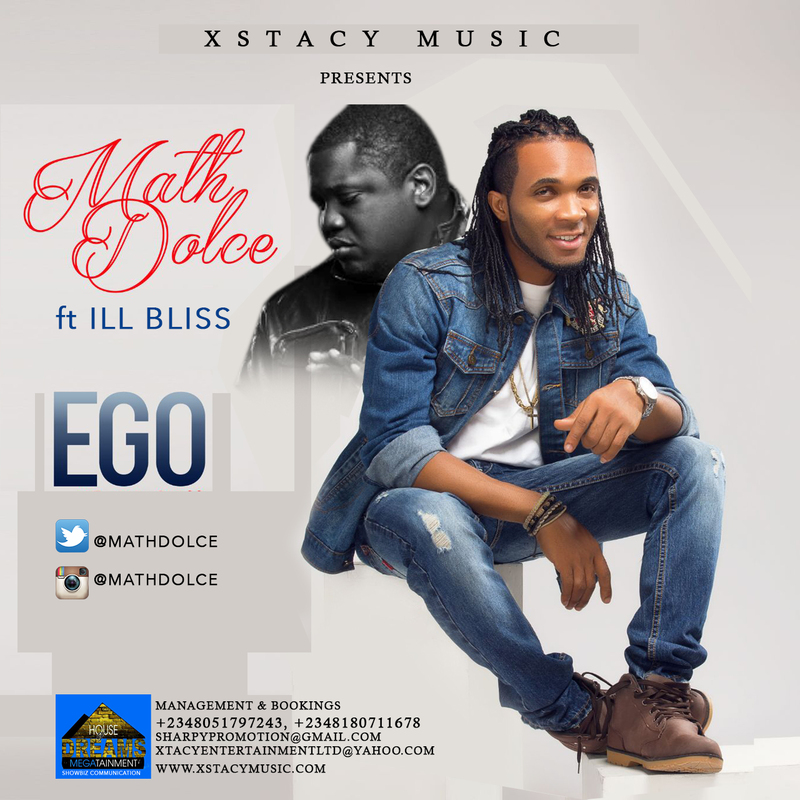 The song is produced by Bazetuwith Fioki on the strings. The text and melody are written and composed by KLight,Fioki and Lioness. 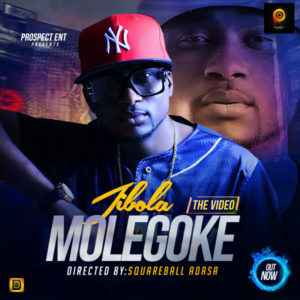 Following on from the success and acclaim of his latest single ‘Bam Bam Bam’ featuring Reminisce, Afro-fusion artist Jibola is proud to announce his brand new single titled ‘Molegoke’, produced by Puffy Tee, along with an exciting new music video, directed by Squareball Adasa Cookey, who has also worked forBurna Boy, DJ Xclusive, Skuki, Kiss Daniel. Shot in Lagos, the ‘Molegoke’ music video is an enjoyable visual interpretation of the very heart of Jibola’s‘Molegoke’ single, which is an inspirational ode to our desires to be successful, and to reach the top of the spectrum, in whatever we do. Laced over an infectious dance floor groove, the affirming messages of “impossible is nothing” and “I can get to the top” come to the fore. 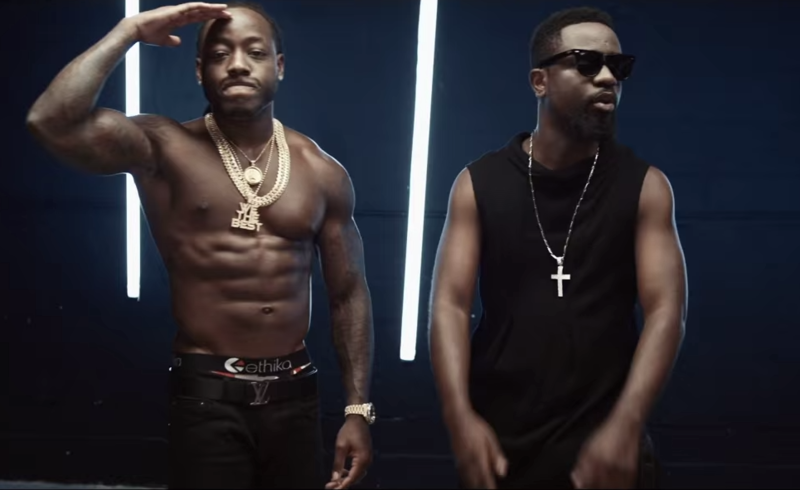 Here’s the highly anticipated visuals to the monster tune ‘New Guy‘ by Sarkodie featuringAce Hood. Ruggedman recently made his acting debute in an MNET movie. 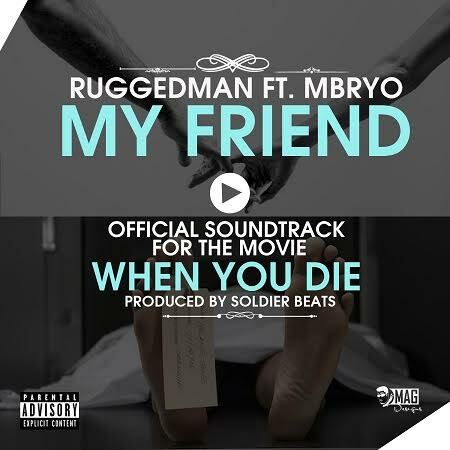 This track by Ruggedman featuring Mbryo – My Friend, Produced by Soldier Beatz is a soundtrack for that movie. The movie titled “When You Die” is directed by Ehiz Ojesebholo and will be premiering on DStv soon. It stars Ruggedman, Rykardo Agbor, Alex Lopez, Michael Uchegbu, Ayoola Ayolola Theressa Dickson and Stantorch Godfrey and more.